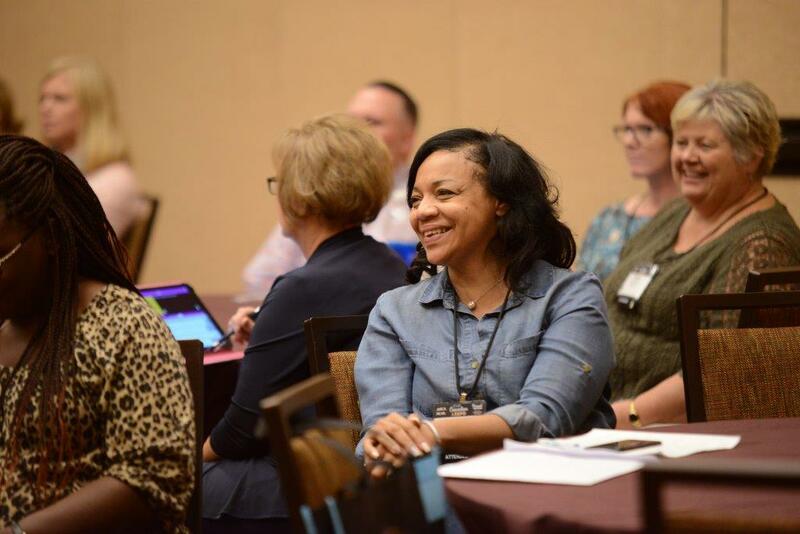 This year’s education programming at the AHCA/NCAL Convention and Expo is designed to address current and pressing operating issues as well as care challenges. The main convention programming begins at 1:00 pm on Sunday, October 7, with the Intensive sessions and runs through Wednesday, October 10. Attendees can earn up to 16 CEs. Adding a separate ticketed event (NCAL Day and/or the Rehabilitation Program) to your registration will increase your CE count. A four-hour intensive on the PDPM - Replacing RUGs – CMS’ Proposed New SNF Payment System & How to Get Ready. This session on Sunday, October 7, will cover all the things you need to know to prepare and be ready before the implementation deadline. The session will be repeated on Wednesday, October 10. Visit the official Convention & Expo website and search Education Sessions to learn more about the education and speakers at this year’s event. Register today and SAVE. The early bird deadline ends July 20.